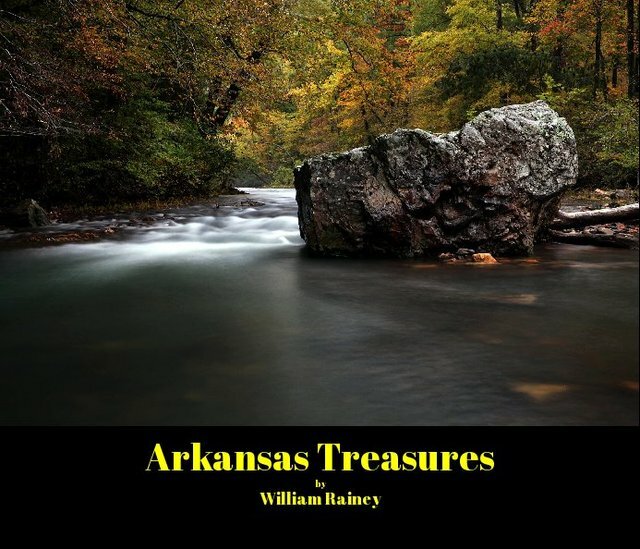 A photobook showing many of the amazing things Arkansas is blessed with from beautiful landscapes to an amazing diversity of flora and fauna, along with famous quotes about nature and wisdom to inspire. Williiam Rainey is much more than a photographer. He is a force of the very nature he admires so greatly. He’s an explorer, an adventurer, a mountain climber, a sailor, a fisherman, and ultimately the consummate outdoorsman. His passion for nature and all its components has allowed him to stretch his limitations – to search out and capture the most rapturous and elegant elements of the outdoors at the most precious of moments, and all of this can be found in his work.